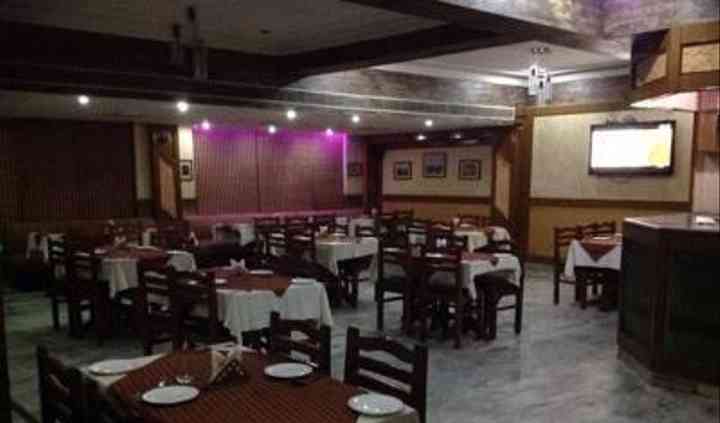 Red Chilli Restaurant & Banquet is an extremely popular banquet hall based in Delhi in the area of Paschim Vihar. 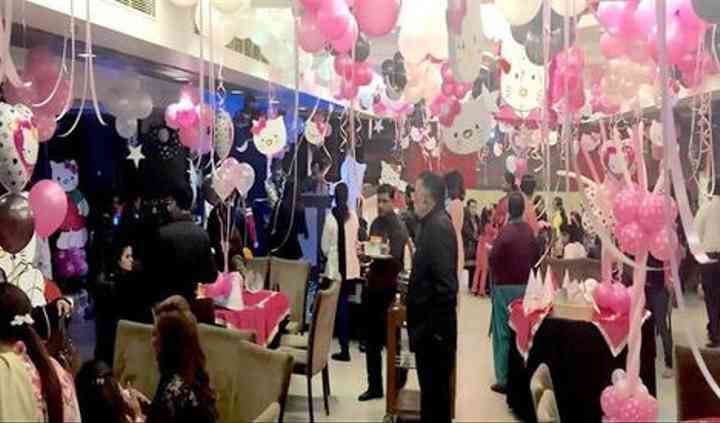 The restaurant and banqueting service was started in the year 2009 and has gained much popularity on the food map since then. The banquet hall is easily accessible from all parts of the city and is an ideal location for hosting all your pre-wedding and wedding events.They also offer an exclusive space for private pre-wedding events such as cocktails, engagement, bachelor and bachelorette parties. From residential weddings to destination ceremonies, this venue hosts them all. The banquet hall is perfect for hosting an intimate or an average-sized gathering as it can accommodate a minimum gathering of 100 people and a maximum gathering of 320 people. It has all the basic facilities like lighting, power back up, furniture for the events, and a bridal room for all guests to freshen up. Their contraband of professionals will ensure that there is nothing missing from the list of things that you wanted in the first place. 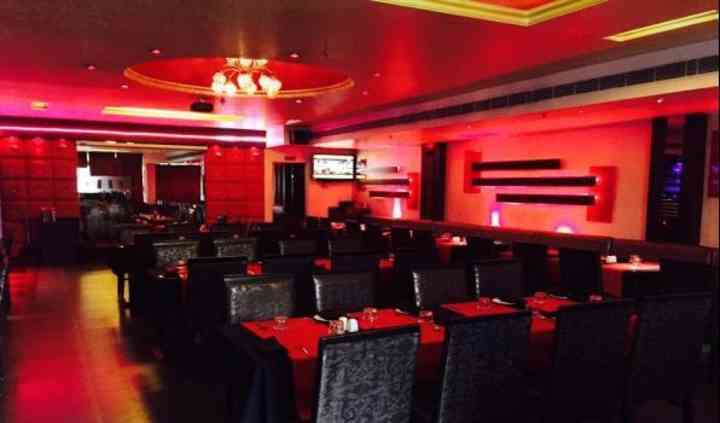 Red Chilli Restaurant & Banquet is well-known for its beautiful interiors made of rustic flooring and subtly coloured walls, and a team of well-groomed and courteous professionals who will help you at the drop of a hat. The catering team here ensures that they comply with all the gastronomical needs that you might have for your special day. From trendiest decorations to the tastiest dishes ever, from tropical mocktails to a suave array of desserts, they will make it all happen for you, you suse and your attendees. The quality and quantity of food they serve are really good in addition their services are really fast. 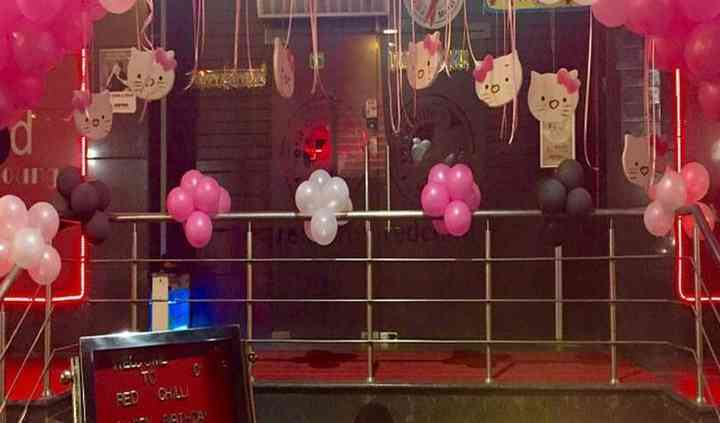 It is a chill place where you can go with your family. They also do a screening of matches and ... Read more they also provide hard drinks.